Community Blog by zerocrossing // What is a video game and does Beyond: Two Souls challenge our preconceptions? What is a video game and does Beyond: Two Souls challenge our preconceptions? What is a "video game"? When you hear the term what do you personally expect? And to what extent of your own pre-conceived notion of what a video game is would you allow to be challenged? These questions and more are the main topic for this blog. Being able to simply define something like say a book or a movie makes explaining what they are easier, but it can often lead to conservative thinking. A book for a long time was basically defined solely as "a written or printed work consisting of pages glued or sewn together along one side and bound in covers" but with the advent of E-Readers and other similar electrical devices the definition has expanded. A "video game" is basically defined as "a game played by electronically manipulating images produced by a computer program on a monitor or other display" So basically a video game is anything played through an electrical device that requires player interaction in order to manipulate what is being displayed on screen. That sound about right? So can you think of any game that really challenges this definition? There have been a great many games that altered how we interact or manipulate what is being displayed on screen, but the vast majority of them still require player input in order to do so, and for good reason, any video game that doesn't require player input to manipulate what's being displayed isn't really a video game at all, that's what we define as a "movie" or "TV show" etc. It's simply impossible for something non-interactive to be considered a "video game" because one of the main defining aspects of a video game is player interactivity. 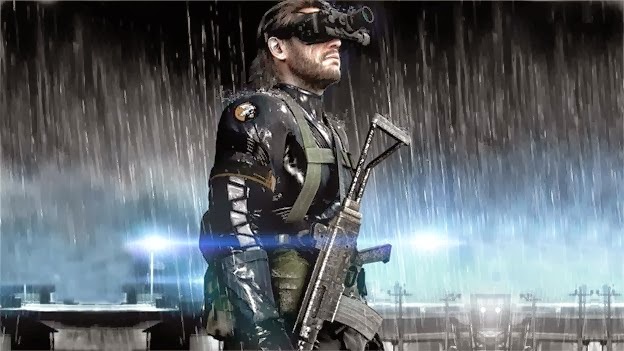 It is funny though, how the more advanced video games have become, the more non-interactive cutscenes have been used as a means to advance the plot/story between play, a lot of criticism has been brought down upon games such as Metal Gear Solid for it's heavy use of non-interactive story telling, although arguably these cutsceenes were often necessary to help better explain the sheer amount of plot and story contained in the MGS universe, but at the very least the actual gameplay holds up well, offering some of the best stealth based gameplay found in the genre. As much as many non-interactive video game cutscenes may drag on, they can be very effective in helping better explain the plot/story and can offer some entertaining respite for the player between gameplay sections. This brings me us another debate that's often brought up between gamers. "What is most important, gameplay" or story? Of course it would be best if both were done well but for a game what is the most important of the two? For me it has to be gameplay, now this doesn't mean a game has to be gameplay heavy, but it does mean that the way the player interacts with a game is very important, especially for a game that is lacking in gameplay mechanics. This leads us to a rather controversial topic, Beyond: Two Souls. Consider what you will of this, but what follows is me giving my personal opinion and being absolutely honest regarding my feelings on the game. Beyond: Two Souls is not the masterpiece some have come to claim, it is an interesting idea unfortunately executed very poorly. 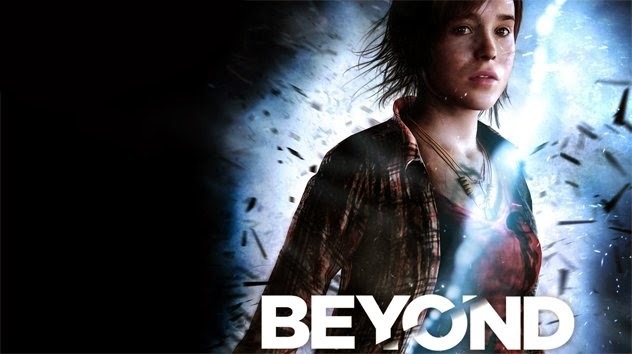 At best Beyond: Two Souls is a mediocre but entertaining enough romp with impressive visuals and boasting a talented cast, at worst it's an incredibly stupid, cliche filled interactive movie in the guise of a video game. The over reliance on bland, emotionless voice acting, tired, tried and true movie tropes and emotion driven story telling, fails miserably to make up for a severe lack of gameplay mechanics and player interactivity, leaving the player often feeling disconnected from the events that transpire, this feeling is made amplified by the repetitive use of QTE's (quick time events), and minigames that apparently if worth performing once, are worth performing the same task three or four more times in order to advance the story. The disjointed way the plot and story play out is another interesting idea, but very rarely do the "choices" you make effect much of the actual plot during play. Beyond: Two Souls is a video game but it attempts to be a movie first, the main issue I take with this is that it's not even a very good movie. Now I know the point of Beyond: Two Souls was to focus more on the emotional connection players have with the characters, rather than gameplay which can often interfere with the story, but if the player simply doesn't care about the characters or their situation then the whole point of the game is lost to them. In the case of Beyond I honestly feel that this can hardly be the fault of the player, as it is up to the developers to create characters and situations that can be empathised with. Beyond: Two Souls attempts to be an emotion driven, character focused story. But due to the cliche filled plot and narrative, uninteresting characters� and passive gameplay mechanics, the experience often left me feeling beyond bored. Games like Telltale's: The Walking Dead, Shenmue, To the moon and Broken Sword are all, emotional, story driven games, obviously with some having more gameplay mechanics than others, but I honestly believe each one of them to offer a better story, gameplay mechanics and experience than Beyond: Two Souls offers. Nobody likes being told their milkshake is made out of potatoes, but well, you get what I'm saying. 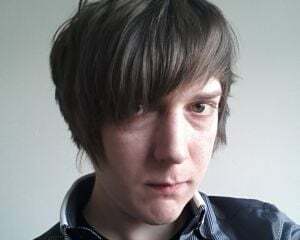 If you liked Beyond: Two Souls then good for you, my dislike of it should in no way effect you still liking it, in fact I'd be very happy to see more developers attempt what David Cage is doing, one reason is because I feel that it would be a worth while endeavour but mostly because I think if done well games like Beyond: Two Souls could be fantastic experiences. Gaming being as young as it is and being as open to interpretation as any other art form, is going to lead to a great many other attempts to either reinvent, redefine or simply just challenge pre-conceptions as to what a video game is. And personally I can't wait to see what comes next, I might not like it but at least it's something new, now that doesn't mean we should all go out and support something that attempts to different purely because it is different, but we certainly could do with more originality in the mainstream at least and that's what Beyond: Two Souls is, something new, something a different. The same can be said for motion sensor gaming, now not everyone likes motion sensor controllers but they certainly have their place. 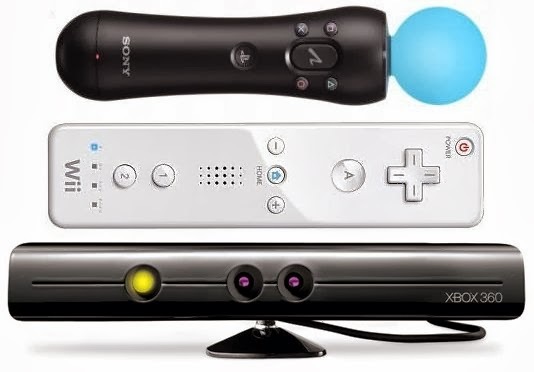 Metroid Prime: Corruption is a great example of how the Wiimote and nunchuk actually helped improve the gameplay experience. Anyway without innovations in how we play we never would have got the analogue stick or trigger buttons, two additions that are indispensable in order to play many video games today (par the mouse and keyboard of course) and often innovations to how we play leads to innovations in the games we play. Since how we play can often effect what we play, it's reasonable to assume that new innovations in motion sensor controllers and VR (Virtual reality) may effect the types of games we play in the future. But regardless of what innovations come about that may change how we play, we as the player are always required. Because much like I stated above, video games are primarily an interactive medium for entertainment, as soon as you remove the need for player interaction the videogame stops being a game and becomes something more akin to a movie. So, what is a video game? 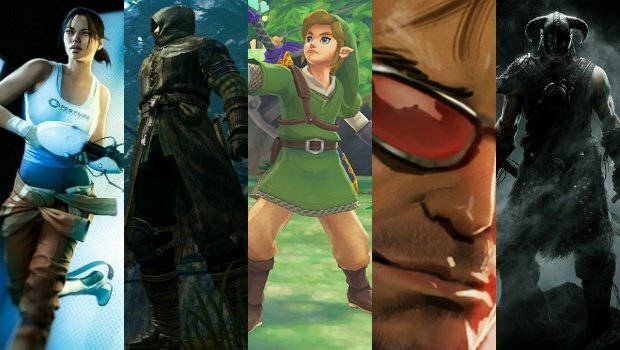 And to what extent of how we define what a video game is, should be allowed to be challenged or changed before it becomes something else entirely?